Many of my clients at New Leaf Acupuncture Clinic, Dublin, are pregnant or are looking to conceive soon. I wanted to post something about the interesting benefits of raspberry leaf tea and how it helps women before and during this journey. 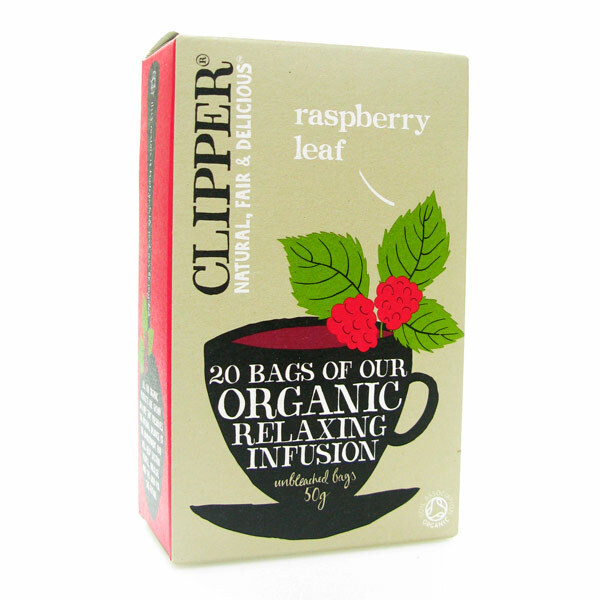 Because raspberry leaf tea is naturally high in magnesium, potassium, iron and b-vitamins it is very helpful to your body for different reasons at key points in your journey. It strengthens the uterine wall while relaxing smooth muscle in the uterus. This improves chances of implantation and prevents miscarriage. Apart from pregnancy . . . It helps to detoxify excess hormones which is very helpful during times of hormonal shift such as menopause or in the second half of the menstrual cycle (the two weeks before starting your period, which is when most women experience PMS). While research and experience support the health benefits of raspberry leaf tea during pregnancy, as usual it is wise to consult a midwife or doctor before taking new food-type while pregnant.